Cats teeth and mouths are very important, and over time they can become quite discoloured, rot and build significant amounts of tartar. Healthy cat gums are pink - with no inflamation; and healthy teeth should have no visible tartar. If your cat's teeth have been left alone too long, see your vet so they can deal with removing out of control tartar. What can you do to keep your cats teeth healthy? Check their mouth - get in there and give them a big cuddle, and use special pet toothpaste (you CANNOT use normal human toothpaste, its not good for them), with a small brush. A couple of times a week as needed is probably enough. 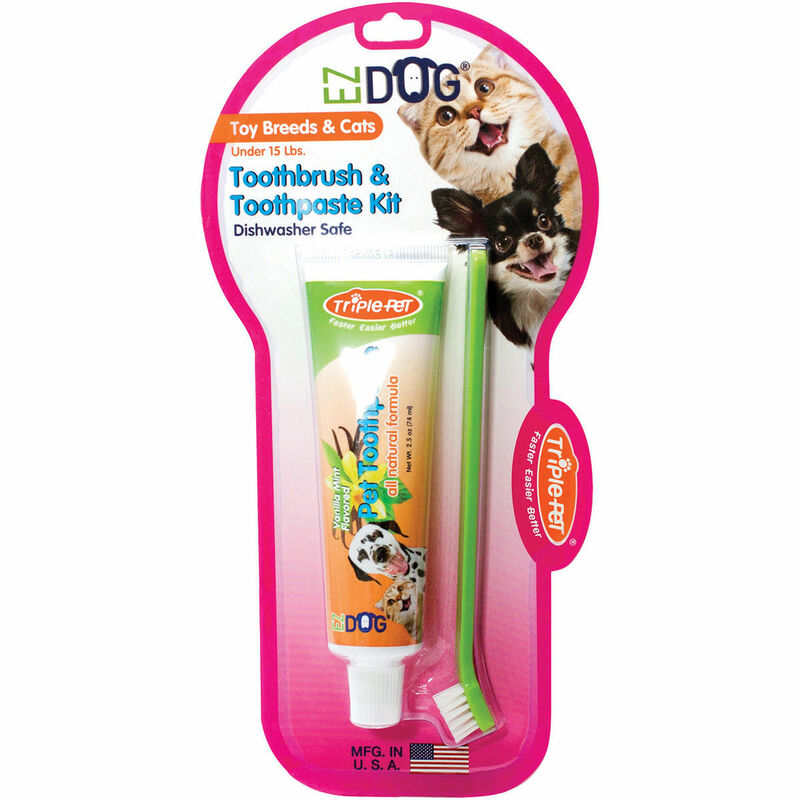 This cat toothpaste is non-foaming, without any added sugars, sweetened with natural stevia. A small brush is included, so your cat can have their very own! They might be a bit hard to wrangle down at first and take longer the first few times, but they'll get used to it - and their mouths will stay healthier over their lives. 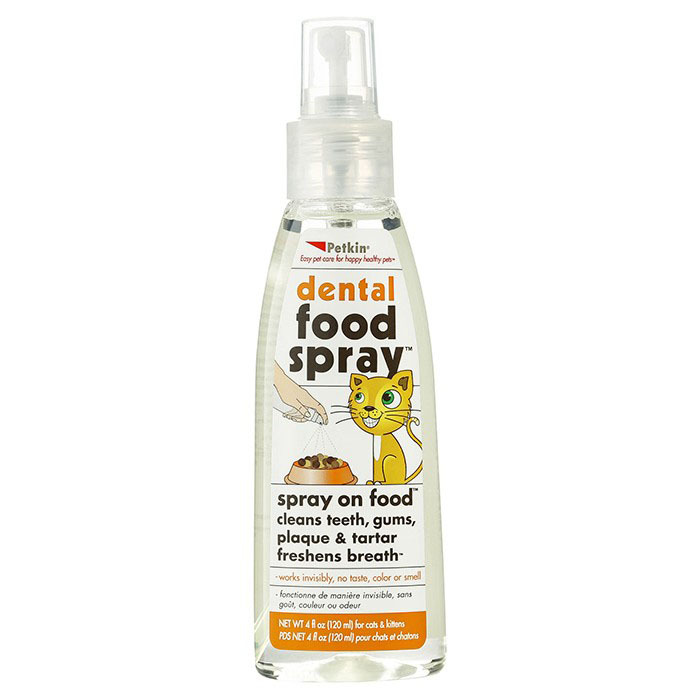 If you struggle with this, there are other solutions - such as cat dental food sprays which clean their teeth with a bit of baking soda.